RVP Charters is the premier minibus, motor coach & charter bus rental company in San Francisco. With its outstanding sceneries, Victorian architecture, historical locations, etc., San Francisco has always been a favorite destination for tourists coming from different parts of the Globe. Undoubtedly, for people touring alone, the public transport is more than enough to take them in and around the city. But that is not the case, when you are on a visit to San Francisco, as a group. If what you seek is a convenient means of transport for a group, then go ahead and hire a charter bus of RVP Tours. Our proven track record, in the realm of transport services, will convey as to why we are called as the best! Our fleet is constituted of buses of different seating capacities. Thus, the question of not finding the appropriate vehicle does not even arise for you. The tourist spots of San Francisco are highly popular throughout the World and, it wonâ€™t be out of place to briefly speak about these places. 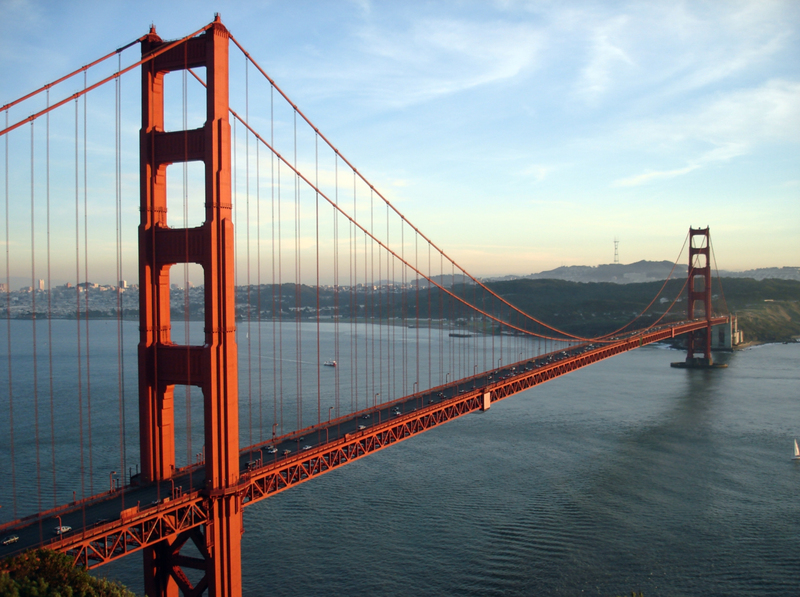 The Presidio, the Golden Gate Bridge and the Fishermanâ€™s Wharf, etc., are must-visit locations. In fact, it is from this wharf that you will sail to Alcatraz Prison and Angel Island. Similarly, the tourists cannot even think of leaving the city without visiting the Lombard Street and Telegraph Hill in North Beach. The wineries of San Francisco are very popular and, if this falls under your areas of interest, then; RVP can arrange buses for a wine tour. You shall be driven to Dogpatch WineWorks and Bluxome Street Winery, etc., where; you can spend any amount of time. Our vehicle is there to drop you back. And, when you are in Lincoln Park, you will invariably walk in the California Palace of the Legion of Honor. The city has many museums like the Yerba Buena Center for the Arts, San Francisco Museum of Modern Art and Zeum, to name a few. As a matter of fact and as part of sightseeing, you can also travel in the cityâ€™s cable cars, from where you get a panoramic view of the magnificent hills. When a wedding is the event for which you require transportation, there is nothing to match our services tailored as per client needs. For this happy occasion, our shuttling services are ready to make several trips between locations such as Golden Gate Club and Ritz Carlton. 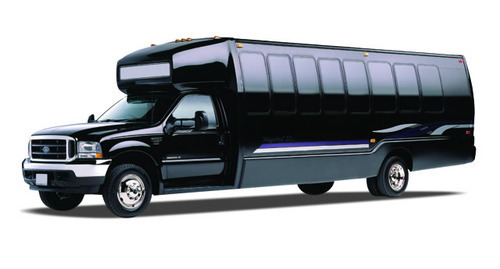 Similarly, the RVP minibuses are most suitable for bachelor/bachelorette parties. The minibus, driven by our expert drivers, will drop you at spots like the Mint where, you will have a fun-filled night out. Next day, you will be picked up and driven back safely. Our shuttling services obviously are there for corporate events, as well, where; the only thing that your employees, clients, etc., have to do is to relax in our buses! 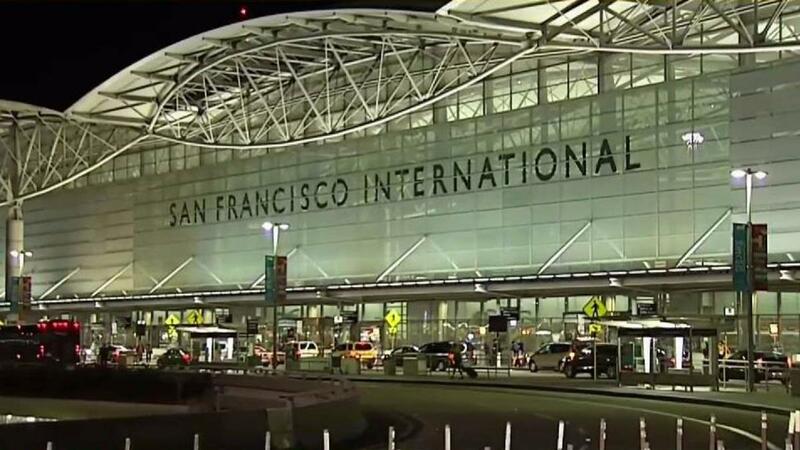 The vehicles shall shuttle between the hotel/venue and the San Francisco International Airport. It is probable that you intend to punctuate the official proceedings of these meets with recreational activities like sailing (http://sailsf.com/). Also, all the participants of the event could like to spend some time in an informal setup, at restaurants such as Nopa. Well, the charter bus service of RVP is going to take in everything included in your business/professional event plan! To assure our passengers of comfortable travel, our buses have Wi-Fi, air-conditioners, DVD players and TVs, etc. Surrounded by all that, your experience of the San Francisco trip will obviously get augmented. And, it has to be added that there is another facet for which RVP follows high standards- cleanliness. You do not have to bother about things like navigation and traffic, as our competent drivers are going to take care of that. All you need to do is to concentrate on deriving maximum joy, from the trip. If yours is a group of colleagues/buddies that wants to play golf or looking at activities like jumping, climbing, etc., hire charter buses of RVP. We drive you to sites like Gleneagles GC and House of Air, among others. Your group will enjoy to the maximum! Get in Touch with RVP! Now, there should not be any confusion for you, on further course of action. Just get in touch with our representatives either on our site, or through a phone call. They will aptly advise you ensuring that your present tour of San Francisco will become the most memorable one for you.